Since I was young, I had a special interest in animals and caring for them. During high school, I knew I either wanted to pursue a career with animals or in nursing. 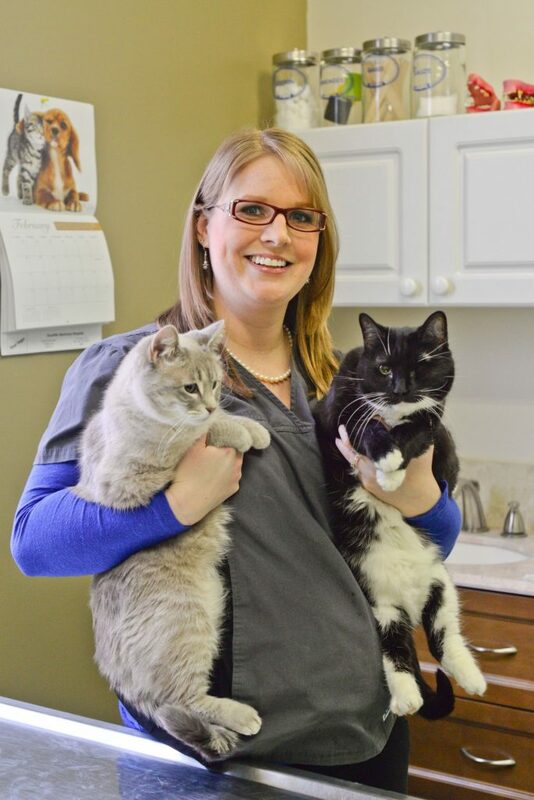 Being a veterinary technician combines both of these interests. I attended the Animal Health Technologist Program at the Nova Scotia Agricultural College and graduated in 2006. I decided to join Mountain Road because I wanted to be a member of a great team that provides quality care to our patients. I joined the team in 2006. 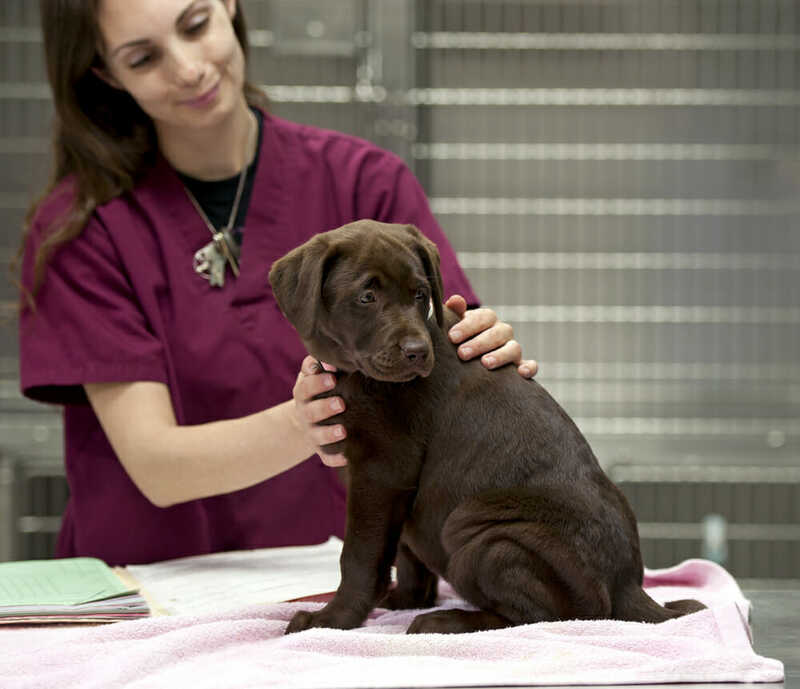 An area of the veterinary industry that interests me the most is nursing and surgery. I love nursing sick or injured patients back to health and my favourite thing about the clinic is working with a great team. A fun fact about me is that when I was younger, I would use my toy doctor kit as a veterinary kit. Also, my first pet was Muffy the cat.